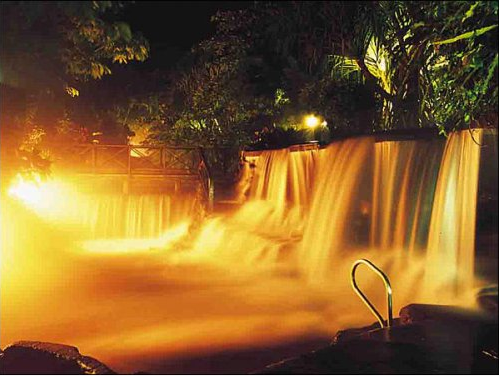 Hot Springs At Arenal Volcano Costa Rica – The perfect combination of volume, temperature and mineral content that is present in Tabacon Grand Spa Thermal Resort is unique in Costa Rica and worldwide. 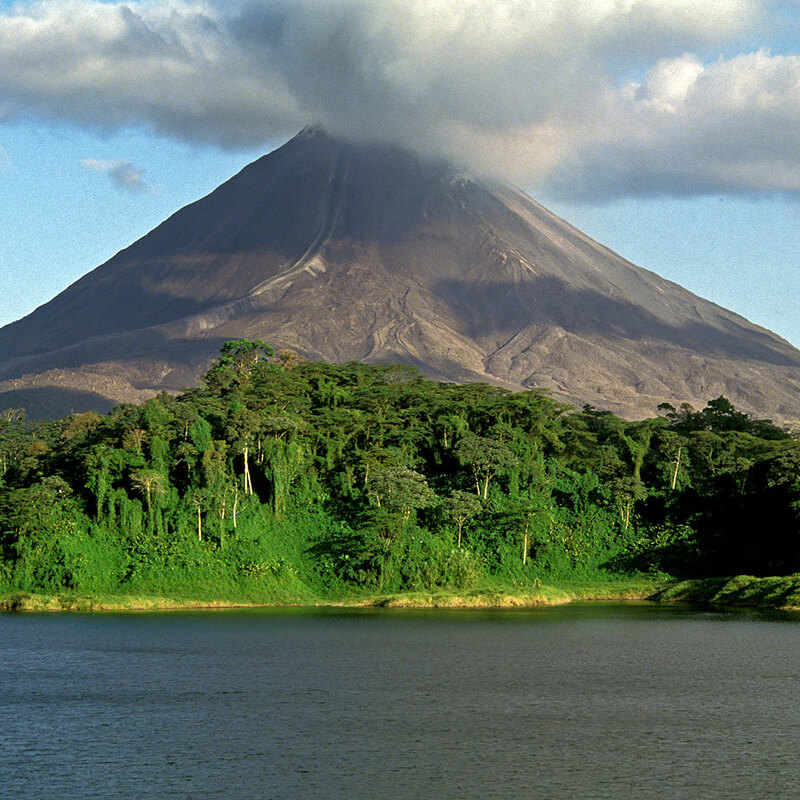 The Arenal Volcano, La Fortuna area has many first class hotels up to five star resorts. You may choose any of them on this list and we will be happy to make all the arrangements for accommodations, transportation, hot springs, spas and we pick up at all of these hotels for adventure activities. Lush, manicured gardens surround multiple pools ranging from cool to 104 degrees. Full showers and changing rooms for use. We recommend that you wear slip-proof footwear. Lockers and towels are available, but a fully refundable deposit is required. Meal include fresh fruit beverage and coffee. All other beverages available for purchase.